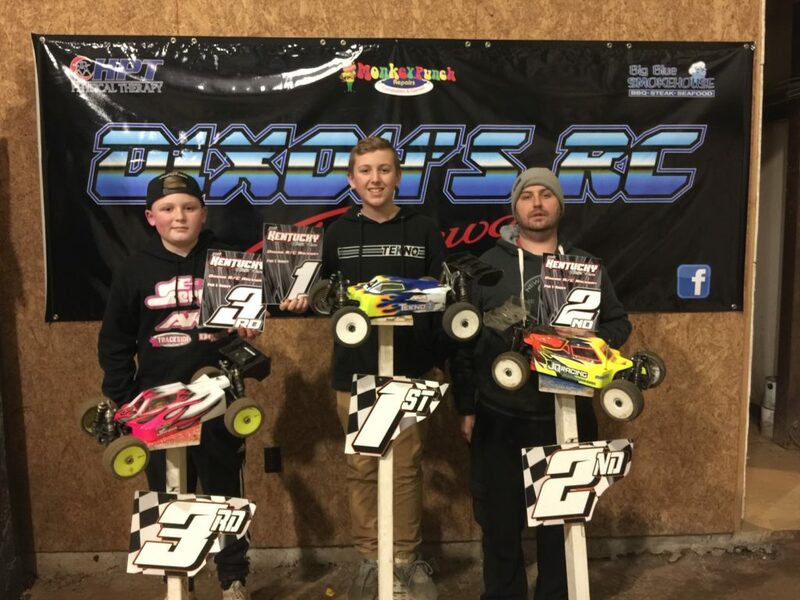 The JBRL Nitro Series just completed its 15th season. 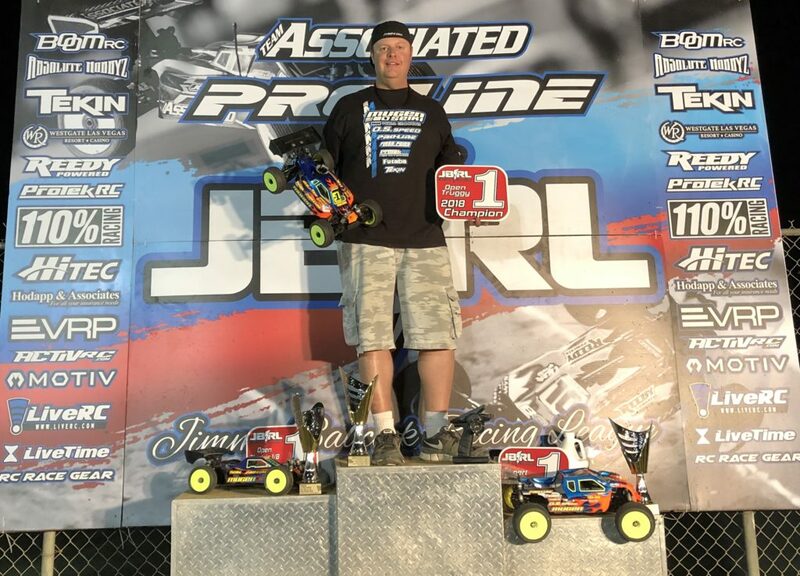 With an average of nearly 175 entries per event, it is easy to understand why the JBRL Nitro Series is the most popular racing series in the nation. 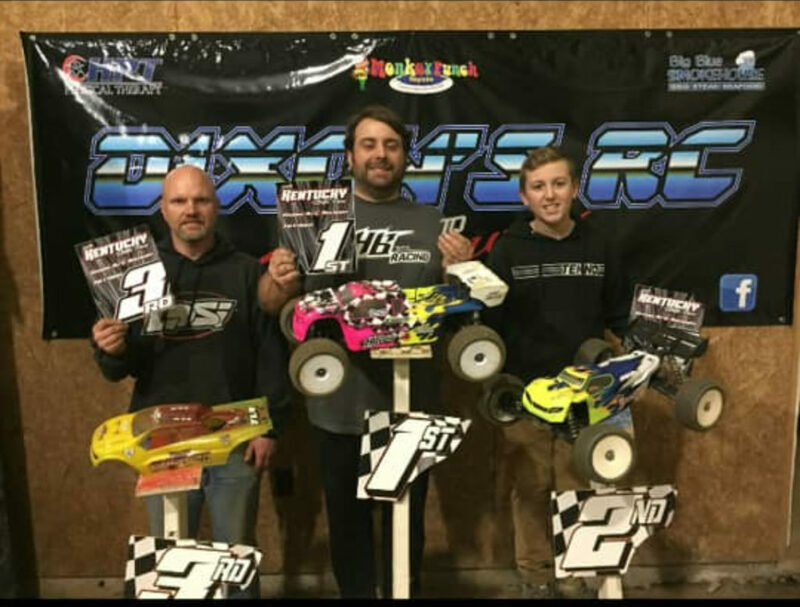 The JBRL series visited 7 tracks this year throughout California to test the skills of its competitors over a wide range of track conditions. This exciting series is fun for the novice and expert racer alike. 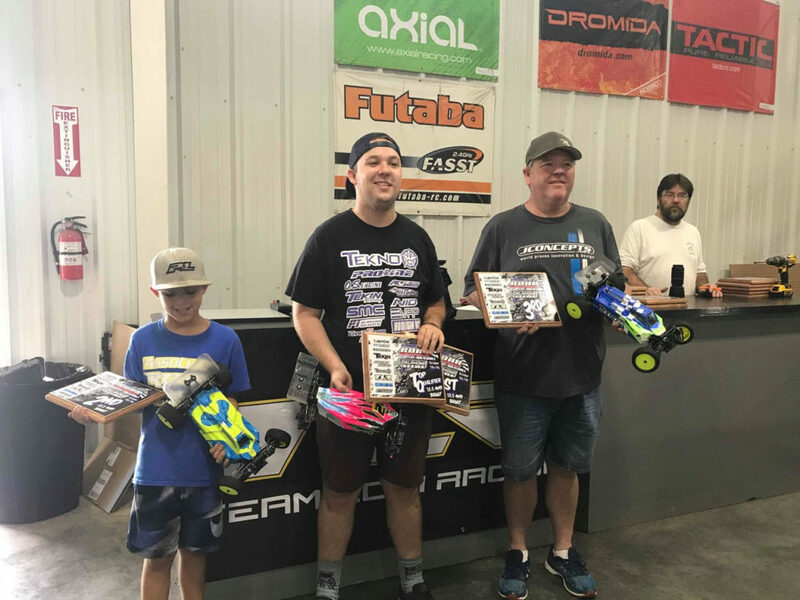 Adam Drake was the big winner taking home three championships in Expert Electric Buggy, Expert Nitro Buggy, and Expert Nitro Truck. 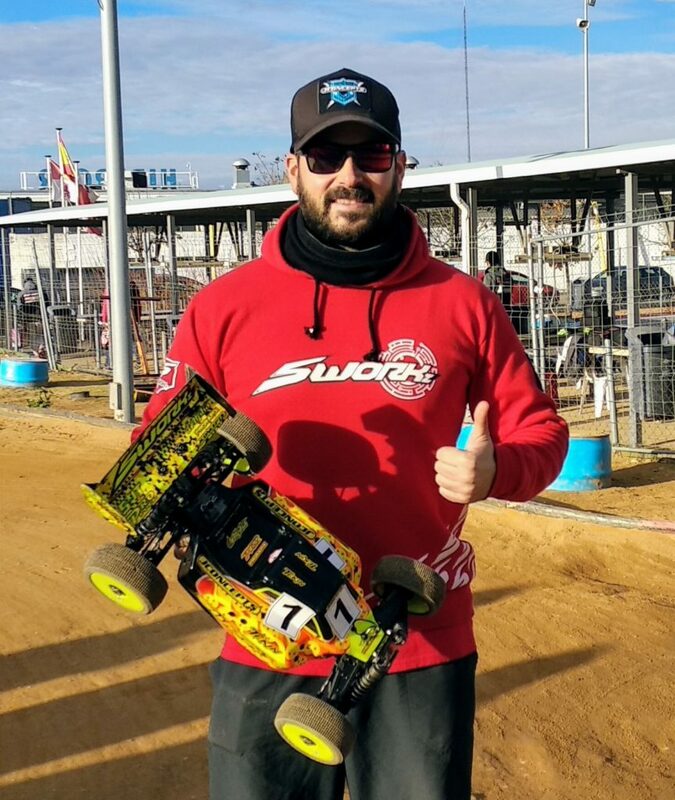 Adam chose to power his Mugen Seiki MBX8 Eco buggy with the award winning Tekin RX8 Gen3 and T8 Gen 3 1900KV motor. 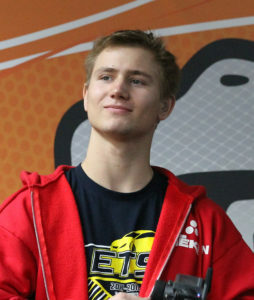 Arkadiusz Smyk wins the 1st Round of the Polish Champs! 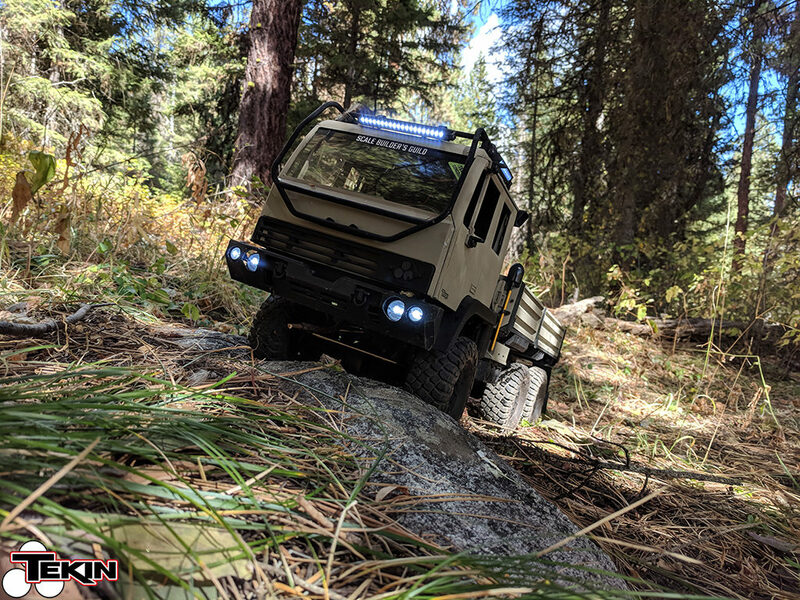 The M1083 6×6 constructed in 2017. We manufacture electronics, that is true. 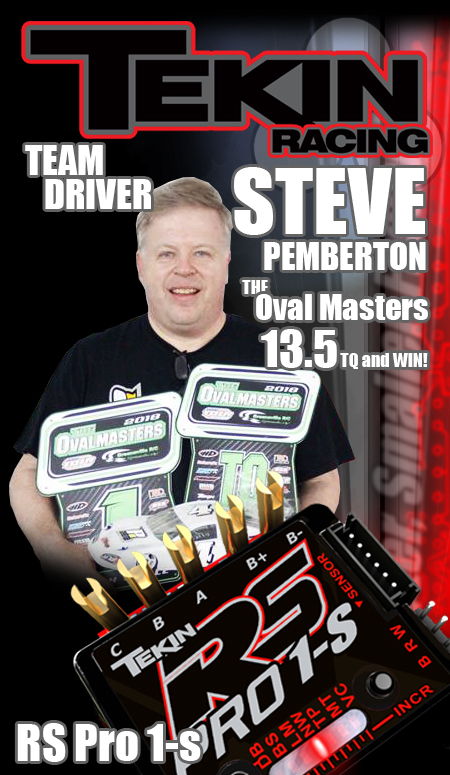 We are also RC fanatics that enjoy building vehicles of all types. Last year we acquired a 3D printer and shortly after decided to put our skills to the test and build a 3D printed 1:10 6×6 military cargo truck. A few months and a couple spools of filament later, we had created something completely from scratch and spare Axial parts. 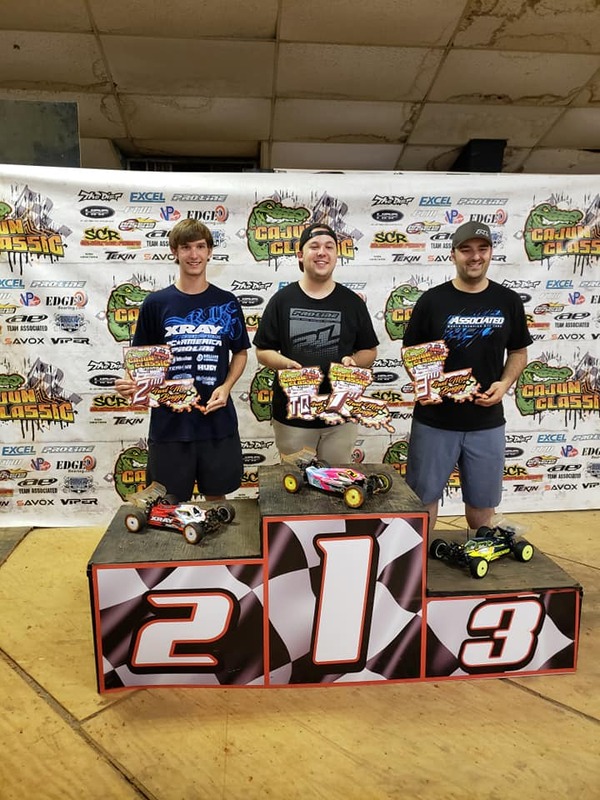 The 2018 Southern Nationals was held this past weekend in West Monroe, Louisiana. 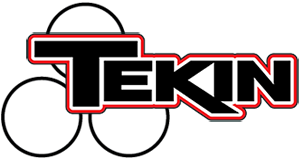 Many Tekin factory and regional drivers were in attendance dominating the competition. In Pro Ebuggy, Ryan Lutz would take the TQ spot. 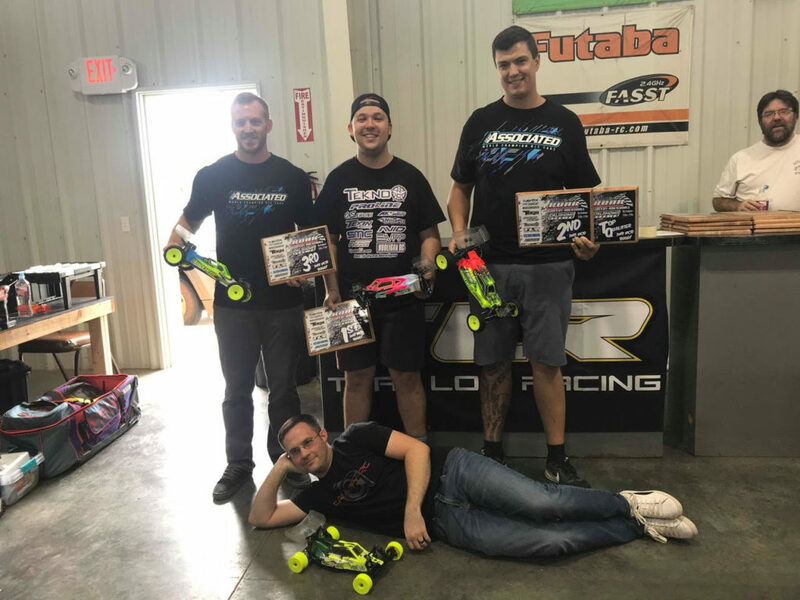 After all three mains were said and done it would be Joe Bornhorst who would take the win followed by Ryan Lutz, Tyler Hooks, Brandon Rose, and JR Mitch. 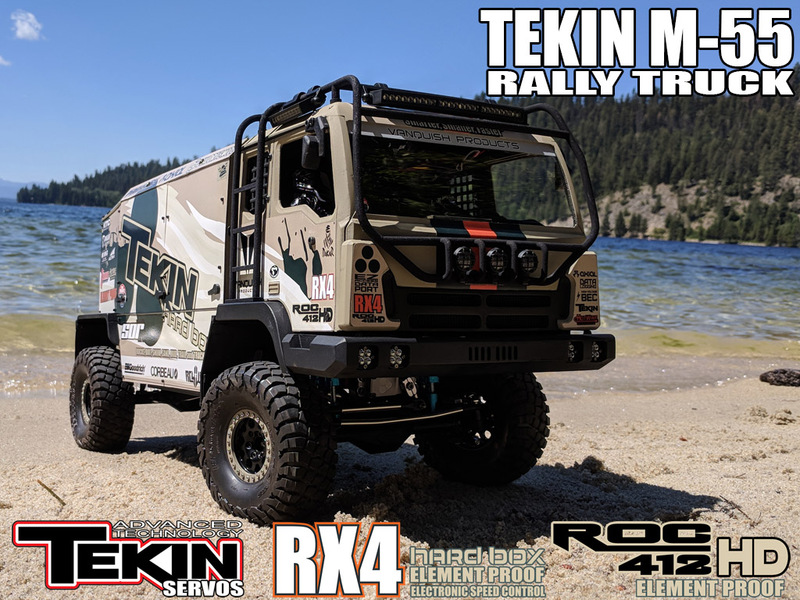 All of the top 5 utilized the RX8 Gen3, Gen2 and Gen3 motors, and Mitch was also using the new Tekin Servos. In the Etruggy class, Privateer Joey Bourdon would qualify 5th, but make big strides during the mains to finish 2nd overall. 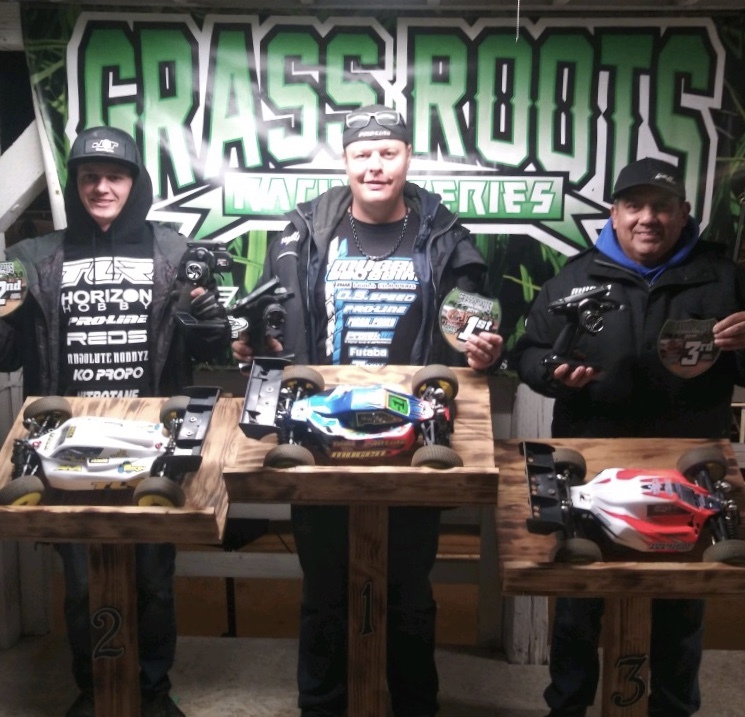 Joey used the RX8 Gen3 and Gen2 Truggy motor. Brian Henn would also go on to finish 6th utilizing the RX8 Gen3, Gen3 motor, and the new Tekin Servos. 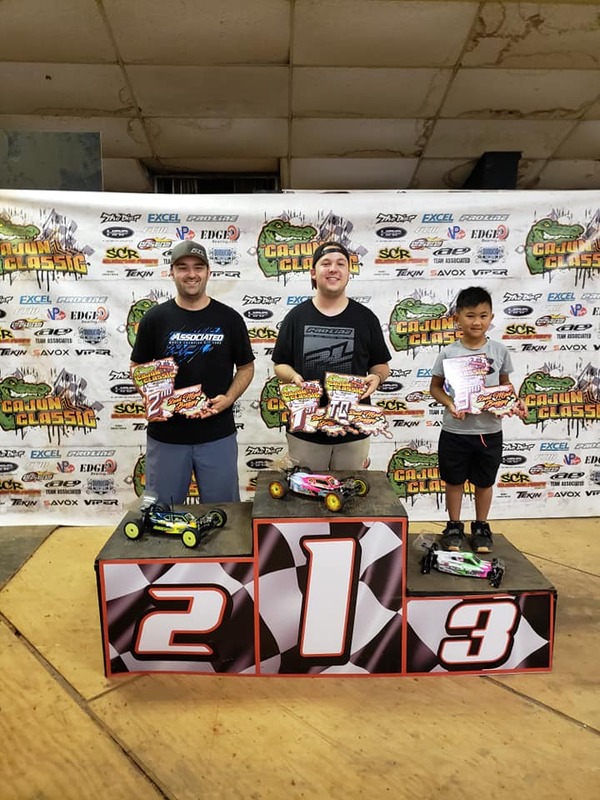 Finally in Pro Nitro Buggy JR Mitch would again utilize the Tekin Servos to finish 4th overall in the highly competitive class.